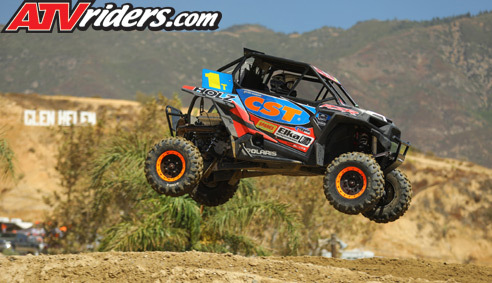 Atascadero, CA (9/18/2018) - CST’s Beau Baron won the Pro ATV race, and finished third in both the SXS Pro and SXS Pro Stock races during the WORCS Racing events at Glen Helen Raceway in Devore, CA. 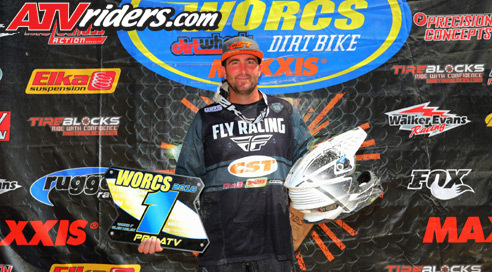 Teammate Mitch Anderson finished third in the Pro 2 Motorcycle race and extended his points lead. Baron surprised everyone, including himself, when he snagged the holeshot after the Pro ATV dead engine start. From there, he dominated the race, leading all eight laps and earning his third consecutive victory. He now owns a five-point lead in the title chase. Baron continued his string of consistent finishes in the SXS Pro Stock race, finishing third. It marked his fifth consecutive podium and he now leads the points race by 19 going into the final two races of the season. He followed that up with another bronze effort in the SXS Pro race and he now sits third in points in that class. 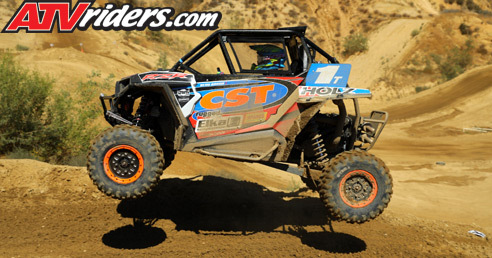 After issues in last year’s race, Baron elected to run a taller CST Stag tire during the event. 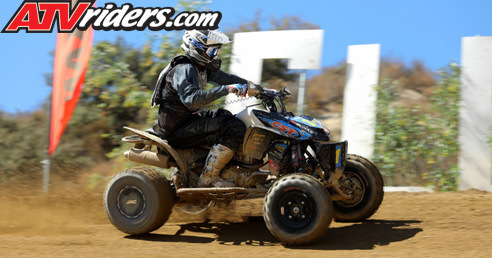 After dialing in his air pressure and making some changes to his Elka shocks with the help of Doug Roll, he had the complete package for the challenging course. Anderson has been the picture of consistency this season in the Pro 2 Motorcycle class and he continued his podium streak here. He has now finished on the podium in all six races this season and leads the points by 11. Baron and Anderson will be back in action as the WORCS Series next heads to Mesquite MX in Nevada October 5-7.